Here's what we know about his reception toast. 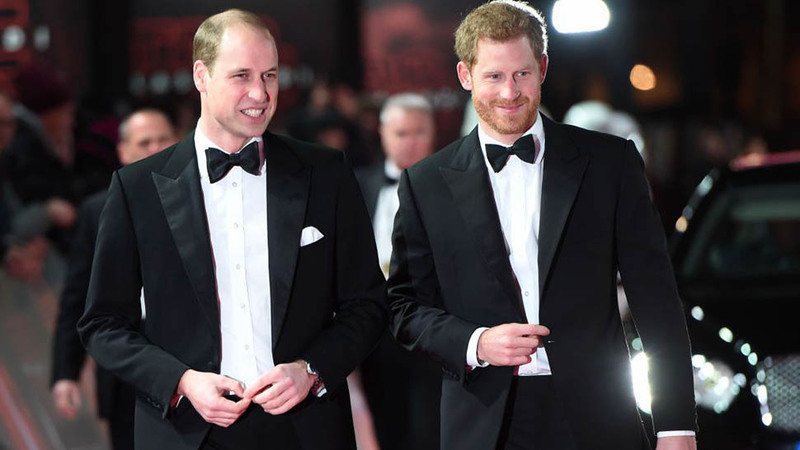 Prince Harry announced last month that he'd be returning the favor of having his brother, Prince William, as his best man. William responded by saying, "It feels great, a real delight ... revenge is sweet." Though reception guests have remained pretty tight-lipped about what actually went on at the intimate Frogmore House event last night, The Mail on Sunday reports William's toast was "naughty." Prince Charles went the more tender route with a speech about "how proud" he was of his son, which left Harry quite emotional, People reports. 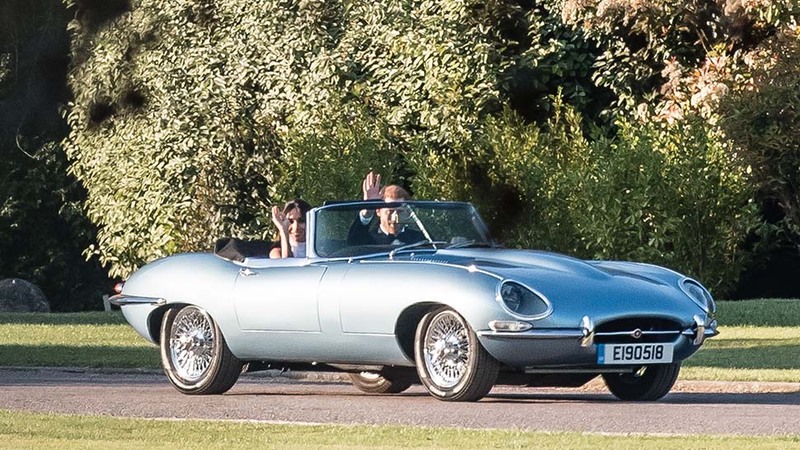 “He ended it calling him, ‘My darling old Harry, I’m so happy for you,’ which was very sweet,” an unnamed guest told the magazine. 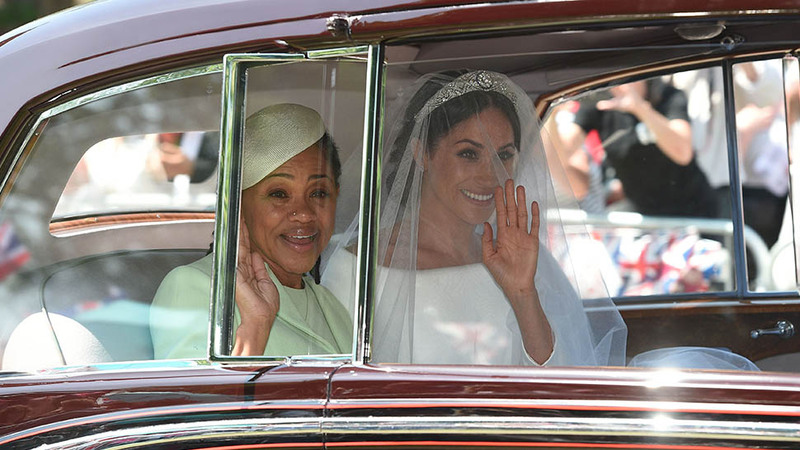 Meghan Markle reportedly broke with tradition to say a few words at the reception, as well. The Mail on Sunday reports she thanked the royal family for welcoming her into "The Firm." A look back at Harry's speech at the 2011 Duke and Duchess of Cambridge's wedding, gives a few hints at what "naughty" words William might have had in store for his little brother and his bride. 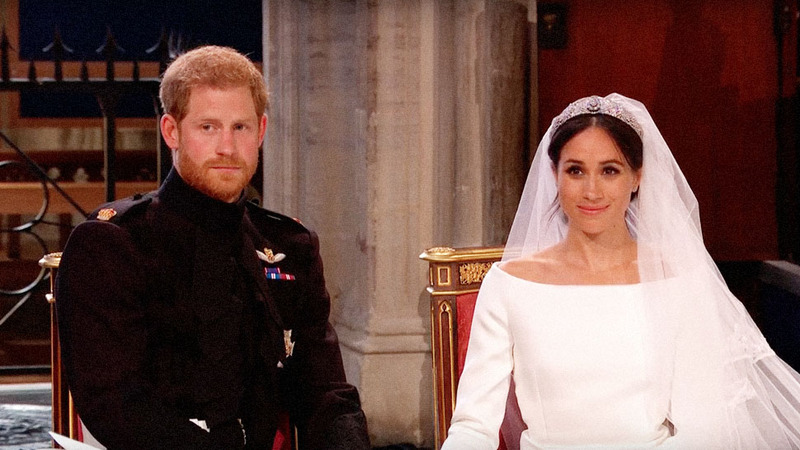 Prince Harry's best man speech reportedly included impressions of his brother, Prince William, and sister-in-law, Kate Middleton. Harry went on to say: "William didn’t have a romantic bone in his body before he met Kate, so I knew it was serious when William suddenly started cooing down the phone at Kate." 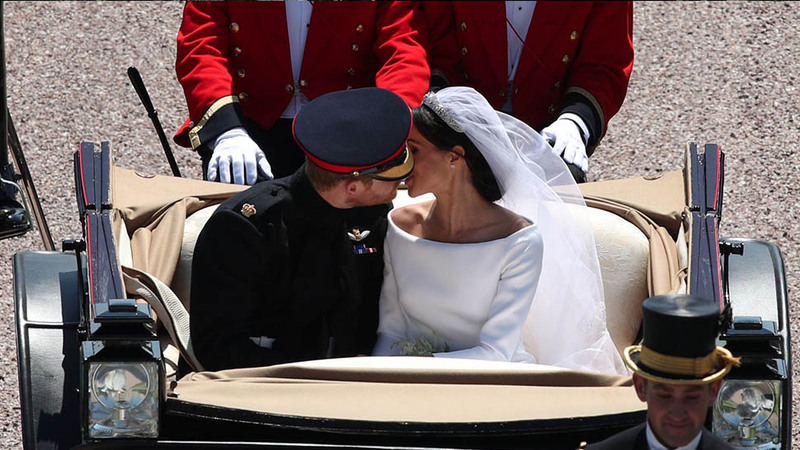 The speech included hilarious impressions of the newlyweds: a high-pitched version of Kate calling his brother "Billy" and of William calling Kate "baby." 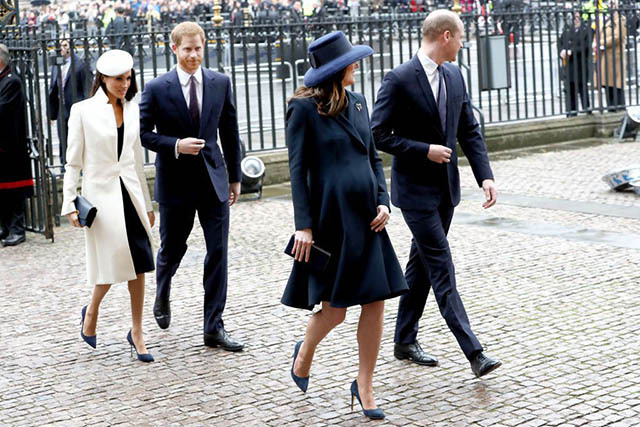 Harry also poked fun at their grandfather, the Duke of Edinburgh, being dwarfed by Princess Catherine in her three-inch heels, The Telegraph reported. 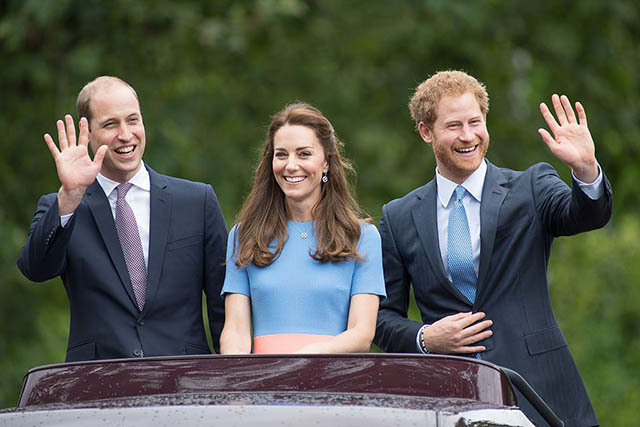 Harry's toast was a hit with the couple, leaving Kate emotional, according to reports. Prince Harry, Meghan Markle, Kate Middleton, and Prince William in the weeks before the royal wedding. While Charles went the sentimental route for Harry, his speech for his older son included plenty of teasing. "The thing about growing older is that your children get taller than you so they can see your bald spots. Now in my case, I can see his," Charles joked about William, The Mail on Sunday reported. William responded: "You got there before Harry!" 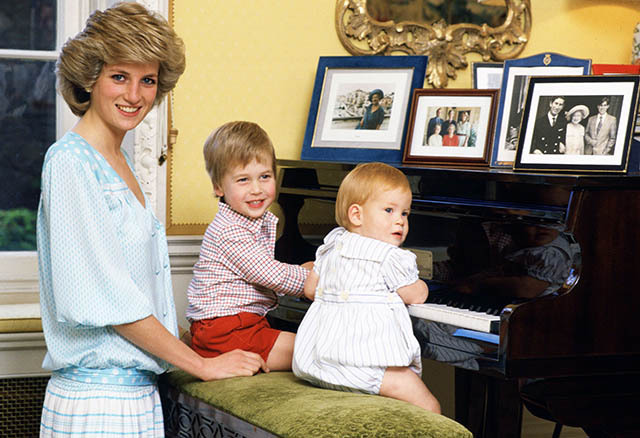 Princess Diana with her sons, Prince Harry and Prince William. William and Harry's speeches both reportedly included references to their late mother, Princess Diana, as well. When he was William's best man, Harry insisted that bacon and sausage sandwiches were available at the end of the reception, The Telegraph reported. For his own wedding, Candyfloss and "dirty burgers" were served. Harry clearly knows how to throw a party.